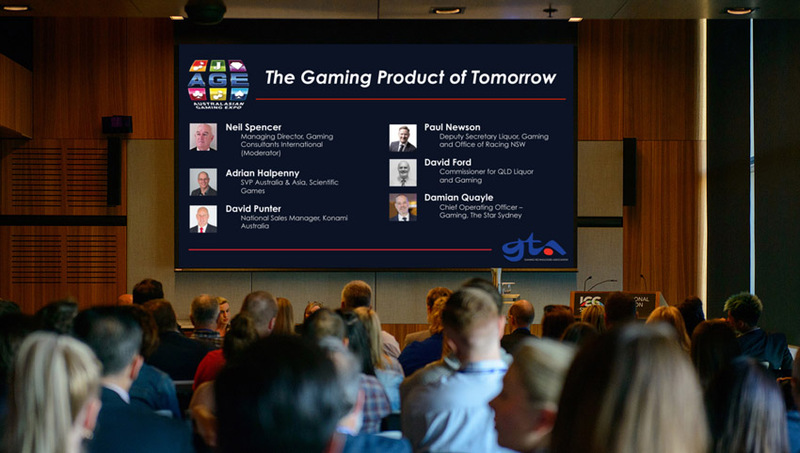 The Australasian Gaming Expo (AGE) has announced that the Seminar Program at the 2019 event will be expanding. Following positive attendee feedback on the inaugural 2018 seminars, the Gaming Technologies Association, organiser of the annual AGE, will be broadening the line-up of speakers at this year’s Expo’s seminars. This year’s theme is ‘Where gaming technology meets hospitality’, prompting a strong focus on hospitality issues, alongside the Expo’s traditionally deep coverage of gaming. Proposed seminar topics include: property design and layout; dining trends; the entertainment dollar; casino developments across Australasia; the future of wagering; gaming regulation and its direction; and more. The seminars are again the result of collaboration with Asia Gaming Brief (AGB), which is producing the program for 2019. A limited number of partnership opportunities are available. Visitor registration is now open, requesting guests indicate if interested in attending seminars, to be notified when sessions are available. The 2018 Australasian Gaming Expo will take place 13 – 15 August. Registration at www.austgamingexpo.com or the Gaming Expo line (02) 9211 7430.